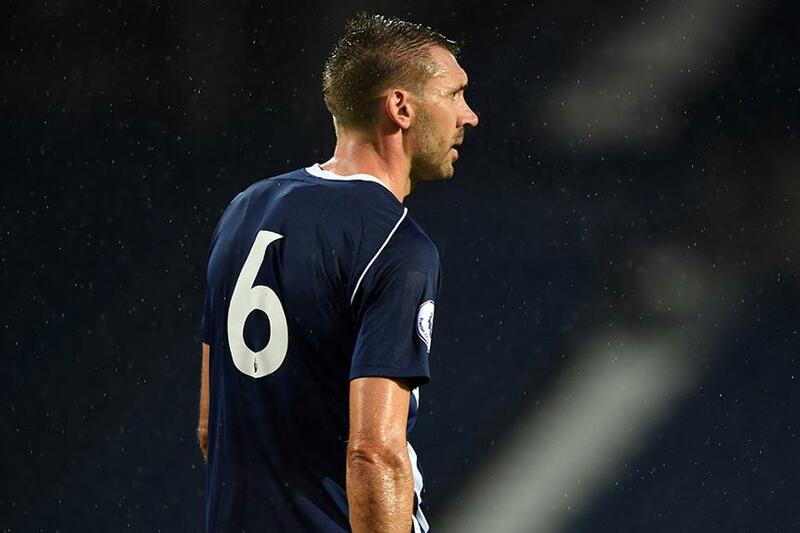 Gareth McAuley made his comeback from injury as West Bromwich Albion atoned for Saturday's Premier League defeat by Brighton & Hove Albion with a 5-1 Premier League 2 Division 2 victory at The Hawthorns. Evan Pierce headed in Claudio Yacob's cross to give an experienced West Brom side a 12th-minute lead. It took until the hour mark for Robbie McCourt to double their advantage, but Henrik Bjordal quickly halved the deficit from a free-kick. Three goals in the final 15 minutes sealed West Brom's first Division 2 win of the season. Substitute Alex Bradley tapped in the third, Rayhaan Tulloch converted a penalty and then another replacement, Finn Azaz, completed the scoring in stoppage time. West Brom, in 10th place, are back in action against Fulham at Motspur Park on Friday 16 September, while Brighton, who drop to seventh, entertain Newcastle United at Crawley on Monday.